The story, which is presented as an “investigation” authored by un-named reporters of The PUNCH Newspapers, is a cheap attempt at blackmailing former and serving governors of Nigeria using political elements which have infiltrated PUNCH in recent times. The baseless report alluded to the stellar administration of the former Governor of Akwa Ibom, His Excellency (Senator) Godswill Akpabio. Also mentioned in the cowardly propaganda piece are the past and current government of Abia, Edo, Rivers, Ondo, and Osun States. We wish to advise the Nigerian people to ignore this article as it is neither based on facts, nor meets basic journalistic standards and ethics. It is simply a compilation of wicked rumours and dark gossip manufactured by bitter elements who lost out in the political arena. It is important to mention that when Governor Akpabio took office in 2007, the Government Lodge was in a dilapidated condition unfit for lodging high profile visitors of the government. As part of his proven Uncommon Transformation Vision for Akwa Ibom State, Akpabio oversaw the design and construction of a world-class Government Lodge befitting of the status of visitors of the State Government. This strategic infrastructural development, saved Akwa Ibom State huge sums that would have been spent, over the years, on hotels for its guests, which include world leaders, international development consultants, world respected clerics, leading business tycoons in Africa and the world, and other professionals who trooped into Akwa Ibom in the past eight years to partner with the progressive government led by Senator Godswill Akpabio. For the avoidance of doubt, we wish to state categorically that there is no truth in these allegations. The Akwa Ibom Government Lodge has always been run professionally and, at no time, was the facility turned into a brothel as alluded to in this faceless story which referenced imagined “anonymous” sources. The discredited publication – like many before it – is the sponsored work of desperate and disgruntled political elements who have been part of the current media lynching of leaders of the People’s Democratic Party (PDP), like Senator Akpabio, who selflessly delivered the dividend of democracy to their people. It is designed to mislead the public by tarnishing the stellar image of the celebrated immediate past Governor of Akwa Ibom. These elements have unfortunately found willing partners-in-destruction in sections of the media. 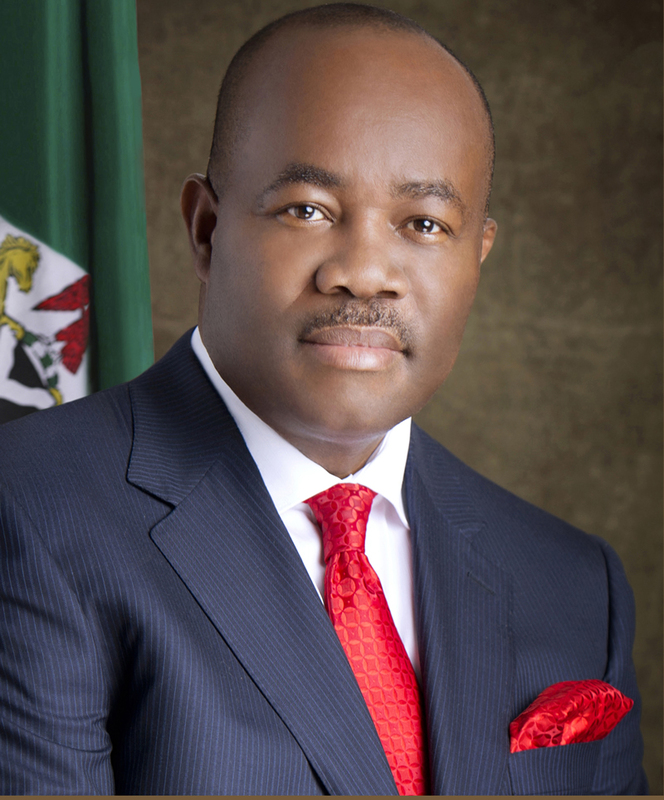 The current Senate Minority Leader, Senator Godswill Akpabio is being attacked by these enemies of progress because he gave his all in ensuring that his vision and the dreams of Akwa Ibom citizens of a new and glorious Akwa Ibom was delivered during his 8-year tenure for which he has received numerable awards at home and abroad for good governance. We wish, therefore, to re-affirm that at no time did Governor Godswill Akpabio abuse the mandate given to him by the good people of Akwa Ibom and at no time, during his tenure was the Government Lodge – or any other government property, for that matter – converted to ungodly use. These agents of darkness are working, overtime, in fabricating non-existent scandals in an on-going campaign of calumny, aspersion, deception, and outright fiction in a bid to damage the reputation of Senator Akpabio who served Akwa Ibom State with passion, integrity, and with the fear of God. We are confident that those waging this campaign against Senator Akpabio will only continue to fail.